Anna Marie Baldwin. Photos from KBI. 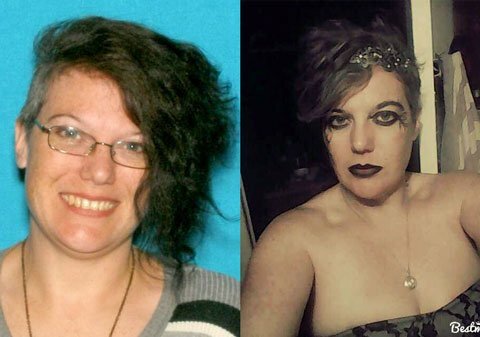 TOPEKA, Kan. – The Kansas Bureau of Investigation and the Osage County Sheriff’s Office have identified the remains of a woman who was found last August near Melvern Lake in Osage County, and are requesting the public’s assistance in the investigation of her murder. The victim was identified as Anna Marie Baldwin, who was 40 years old at the time she was discovered. Baldwin lived in the Topeka area. She was 5 ft. 6 in. tall, and weighed approximately 120 lbs. She had brown hair, hazel eyes, and at times wore gold framed glasses. The KBI believes Baldwin was killed sometime between April and July 2017. Her skeletal remains were found Aug. 25, 2017, in a wooded area north of Melvern Lake. At the time, the KBI asked for the public’s assistance in identifying the victim, and released photographs of jewelry and glasses found with the remains. The KBI asks anyone who knew Baldwin in late 2016 or in 2017, or who has information related to this crime, to contact them at 1-800-KS-CRIME. Callers can remain anonymous.